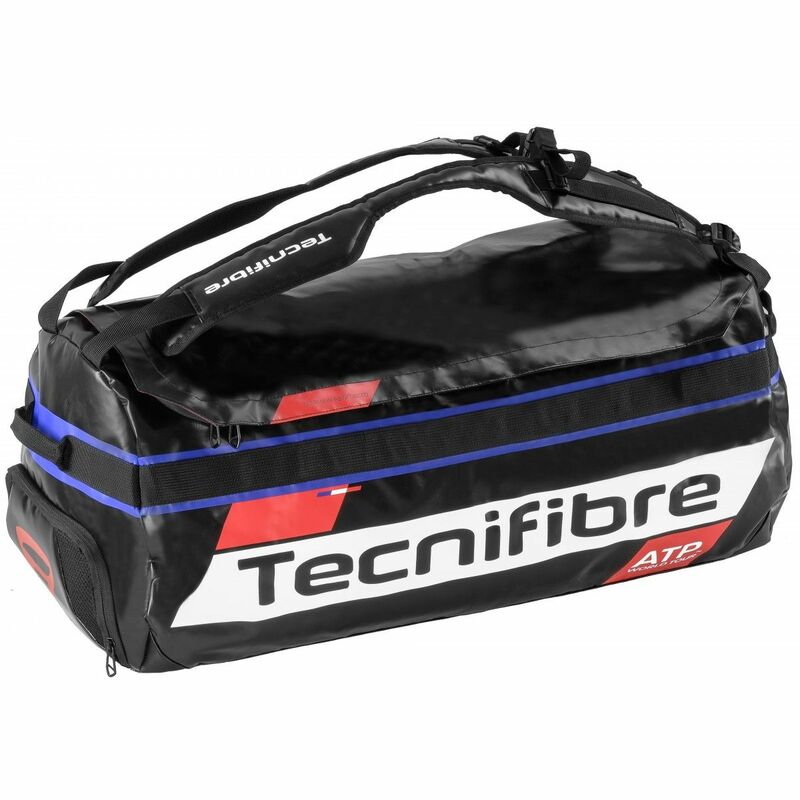 The Tecnifibre ATP Endurance Rackpack Pro equipment bag is a superior choice for professional players seeking an all-in-one solution to keep all essentials and required items stored safely in one place. 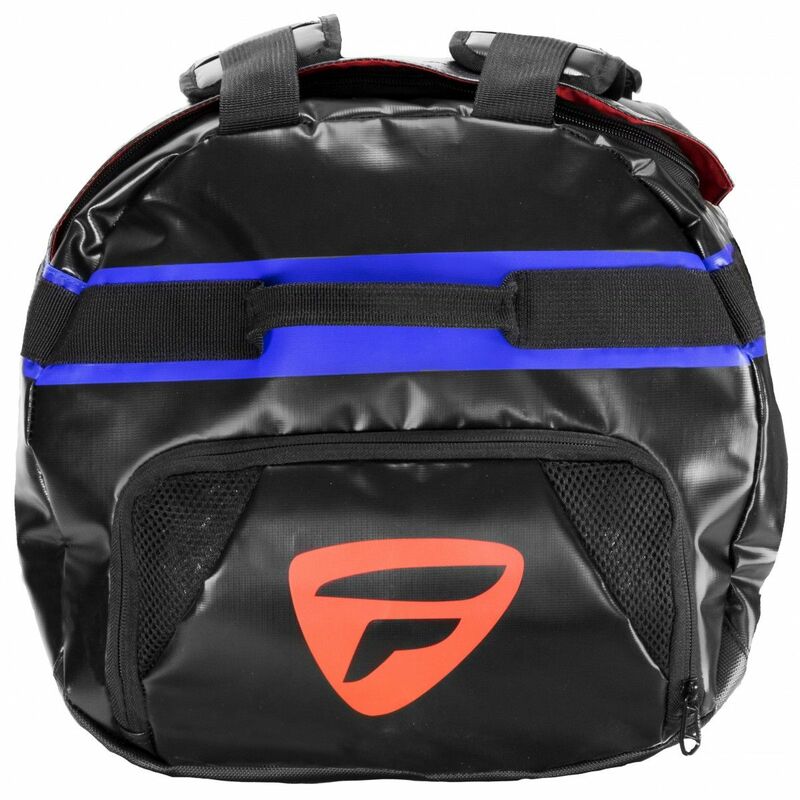 The bag features one massive main compartment with internal organiser, which can accommodate up to four racquets, a full tube of balls and e.g. spare strings. Additionally, to store accessories and smaller items properly, this large duffle includes two inner mesh pouches and side pockets conveniently. The bag is hundred percent sealed tightly with a waterproof construction and thermocollated zippers. The bag is designed from highly durable reinforced Tarpaulin material, and features a complete comfortable travelling system with four carry handles (one on each side of the bag) and adjustable backpack carry straps. 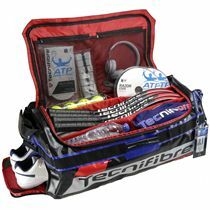 for submitting product information about Tecnifibre ATP Endurance Rackpack Pro Equipment Bag We aim to answer all questions within 2-3 days. for submitting product information about Tecnifibre ATP Endurance Rackpack Pro Equipment Bag. We aim to answer all questions within 2-3 days. If you provided your name and email address, we will email you as soon as the answer is published. for submitting product review about Tecnifibre ATP Endurance Rackpack Pro Equipment Bag.